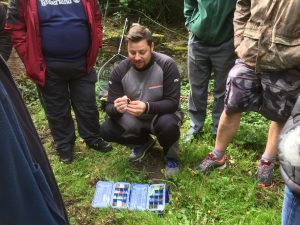 Yesterday I had the honour of giving another demonstration to members of the Derby Railway Angling Club on the Trent & Mersey canal. These taster demos give me a huge sense of personal satisfaction knowing people are going away having picked up some tips however small that will improve their own fishing. 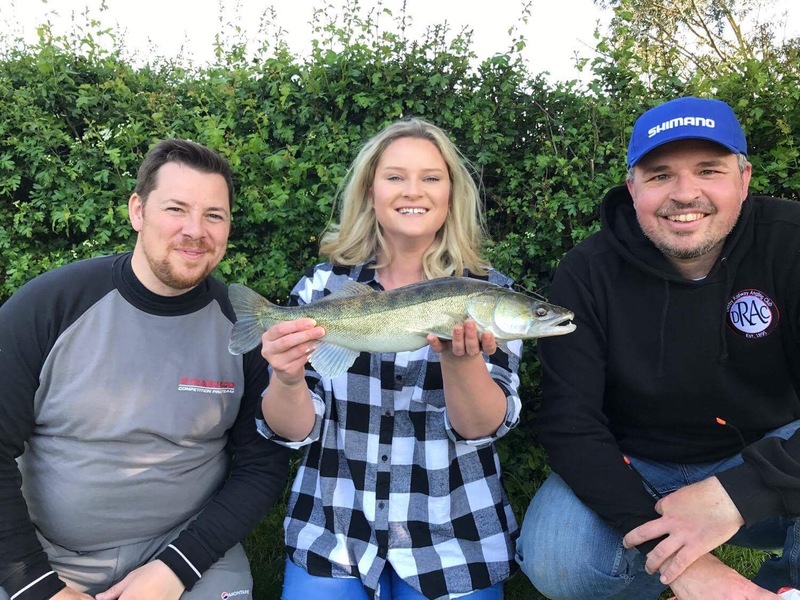 Now yesterday for me was pretty special, as one of the clubs newest members is Ieva and for a very long time she had wanted to catch her first Zander. I have helped quite a few people get their first Zed but seeing the excitement and smile on this young ladies face yesterday it really bought home how much I get out of helping other anglers achieve their goals. Who ever coined the phrase "its better to give than to receive" was absolutely spot on. A massive thank you needs to go to the committee at DRAC for inviting me back, also Phil and Leo for guiding Ieva and leaving their kit in the car (a bloody hard thing for any angler to do) to give her the best chance of catching. LureNuts have they got it right?